Home » hide your ip » What is ip address ? and how to hide it ? What is ip address ? and how to hide it ? so now i'm going to write some useful info about ethical hacking stuffs but first you have to know what is an ip address ? okay so how they hide ther ip ? 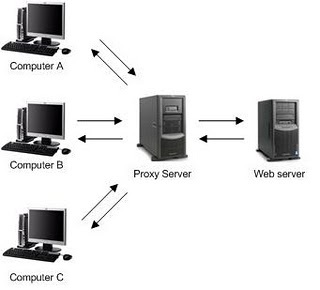 so normal anonymous proxy will hide you ip but not it's own ip so this kind of proxy server can be detected ! 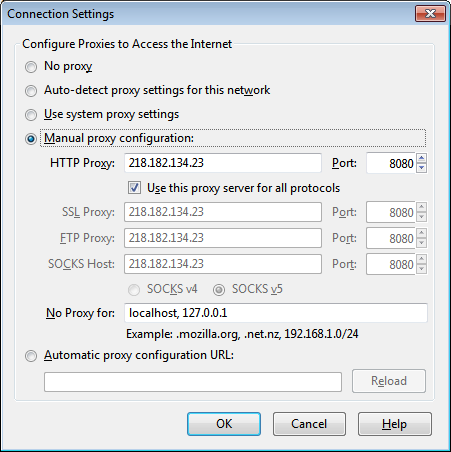 to set the proxy server's ip on your browser first go to the site and pick up the ip . e.g. : 218.182.134.23:8080 there is the port number after the colon mark (:) .